Might want to watch with the sound off, I wasn’t the only one this ride made scream like a girl. Not my vid, made by a dude crazy enough to sneak a camera out on there. I thank him. 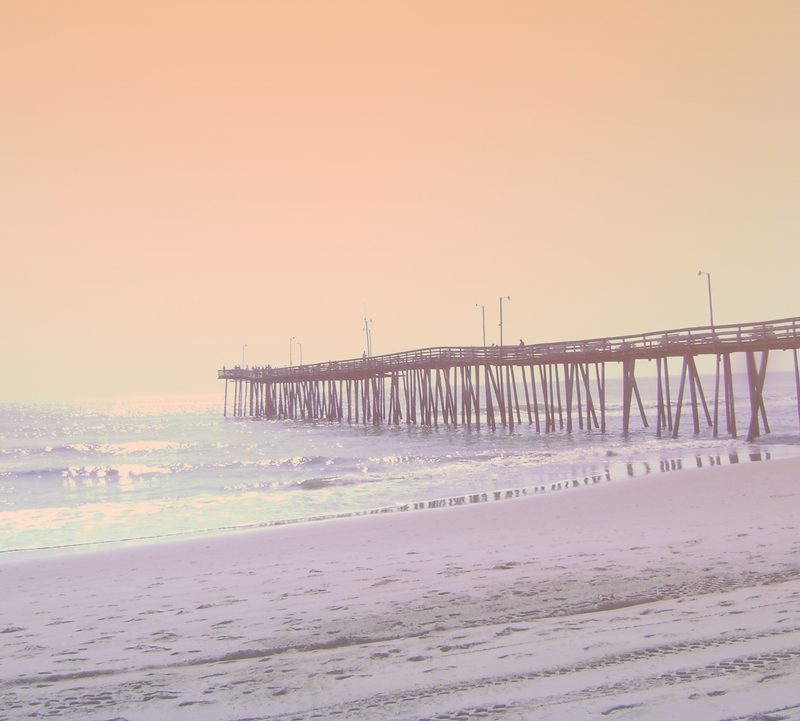 My trip to Six Flags yesterday doesn’t have anything to do with my writing of The Pier, a trip to Virginia Beach with a former friend o’ mine created the genesis for this story long ago. But facing fear and getting on some ridiculous roller coasters did serve the purpose of celebrating my brother’s birthday–because riding all the coasters at an amusement park makes you feel young and old. The trip also got me thinking constructively about Vagabond again, and over the fear of not being perfect enough to finally start serializing The Pier. I am definitely an isolated sort, on purpose, but getting out makes more of a difference that way. All the memories it brought back of good times with the family seem to be balancing my depression about it all that never really fades, and that’s a good thing. The waves make small shadows on the beach at night, the sound wrapping around me. It almost replaces the blanket I left at home. I did not plan on leaving tonight. Gerard and I live in an apartment above his tattoo studio, right on Main Street. I look down at my wrist. “Free” is still written there, clear as the day I suffered through the needles to get it. The weak orange lights from the street cast a shadow over it like a desert sunset. I miss the wastelands of Nevada. There’s nothing like them out here. Water crashes and mumbles and I stare into it, trying to open myself to the calm Margie swore it’d provide. She’s a waitress with me at The Salted Fish, and knows the menu better. If I did, this flight could be permanent. Margie makes twice the tips I do. And has better hair. The letter came today. It sits on the sand at my side, taking in water. The ink won’t bleed out. Indelible marks, unsatisfied cries. My mother is dead. My baby is five. I do not know how they found me. I think I know. I can’t be sure. I told him I didn’t like cameras. He said it was just a picture of my wrist. A small vanity. The pier shelters me and I lean my head back against the base of the shore, cool sand grinding into my hair, calming the panic, calming the fever of flight. I need to escape, if only to here, if only for one night. I wish it could be forever.